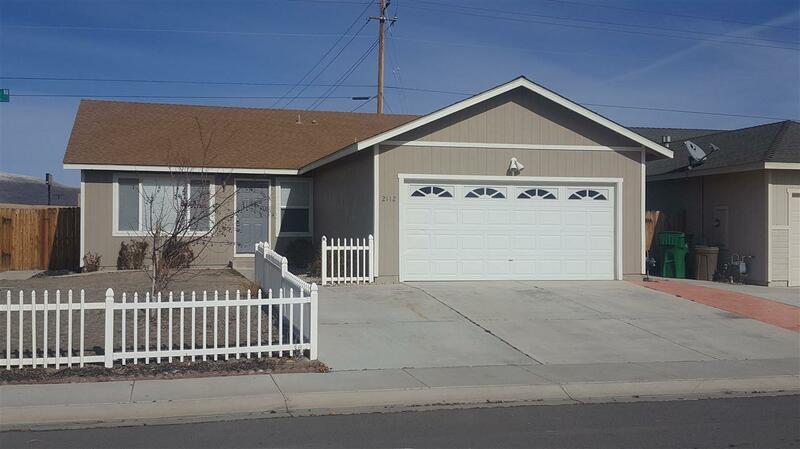 This is a great starter home ready for a quick closing, conveniently located on a corner lot. 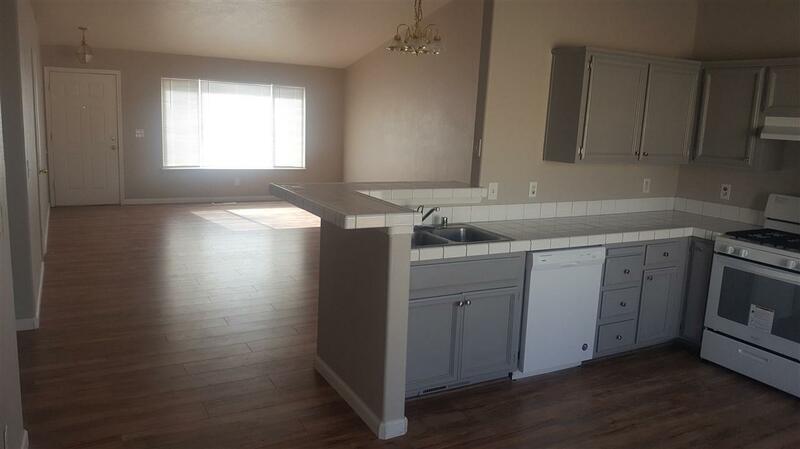 Imagine yourself in this 4 bedroom, 2 bath, 2 car garage home with central A/C. 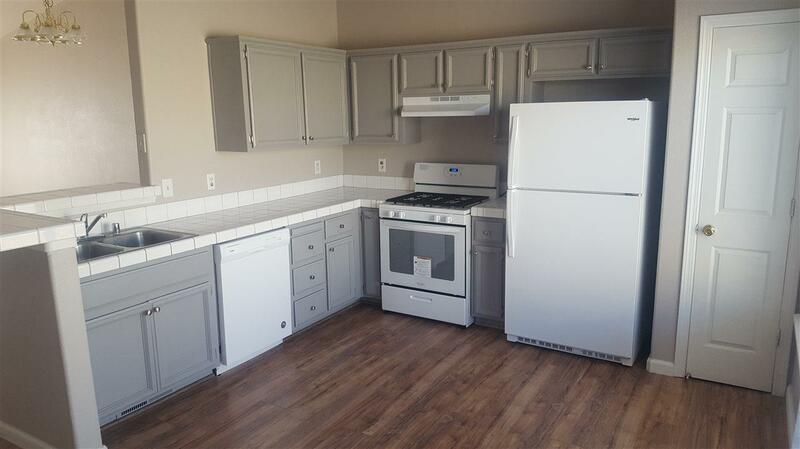 Brand new gas stove, dishwasher and refrigerator. 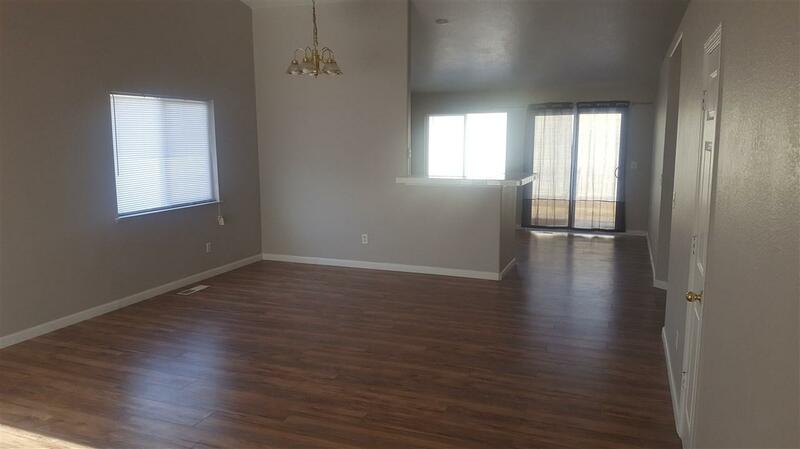 Laminate flooring throughout much of the house including master bedroom with carpet in the 3 spare bedrooms. New blinds have been installed throughout. Wide driveway can accommodate extra vehicles. Large uncovered patio in the back yard along with a storage shed. Move in ready.